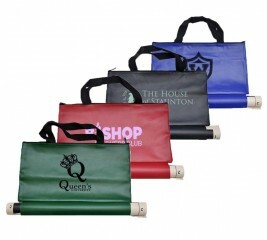 The Custom Printed Deluxe chess bag is the perfect answer for carrying all your chess needs. this large bag will hold a rolled-up vinyl chess board, a full set of pieces, a chess clock, pencils, identification card, and still have room for score books, chess books, and magazines. 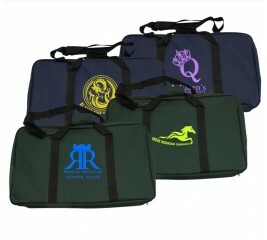 The Custom Printed Ultimate Chess Bag is truly worthy of its name. Not only can it hold all your standard tournament equipment, including roll-up vinyl chess boards, chess piece, clock, pencils, and scorebook, but can also carry a large folding wood chess boards. 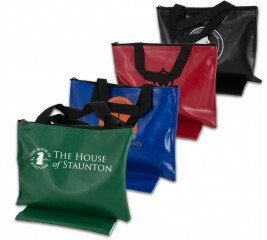 The larger version of our Standard Chess Bag! 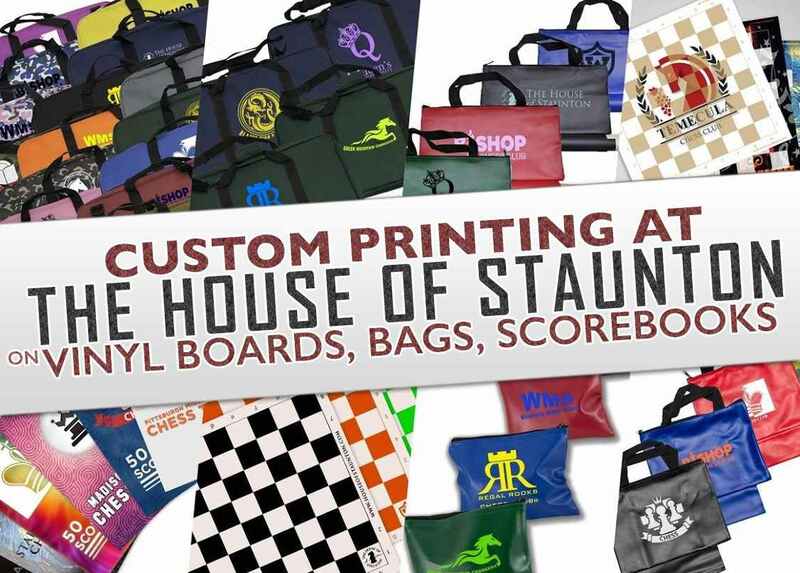 The Custom Printed Superior Chess Bag is large enough to hold any set of plastic chess pieces, your chess clock, score book and virtually anything else you want! 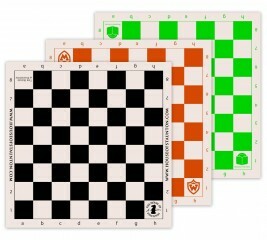 Our exclusive chess notation scorebook allows games to be recorded and maintained for future analysis. 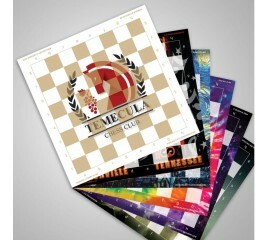 It features an updated design and a game table of contents for easy reference in the future. 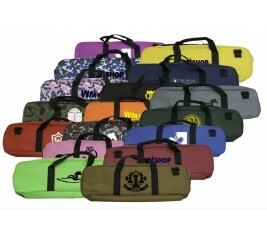 Its compact size is small enough to fit into most of our chess bags but large enough for ease of use. It is a must for any chess player looking to improve their chess! The Custom Printed Basic Chess Bag is designed to hold a set of our Regulation plastic chess pieces in its zippered compartment. 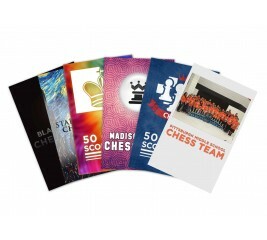 They are especially handy for schools or chess clubs that need to store and/or transport their chess pieces, helping to keep the sets together! 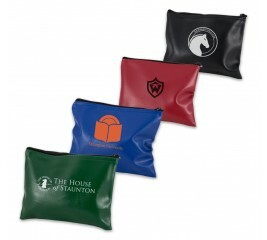 The Custom Printed Standard Chess Bag is Designed to hold a roll-up chessboard in a protective sleeve (that is located on the bottom of the bag) and any full set of plastic chess pieces in the zippered compartment. It is large enough that you can also fit a small clock, scorebook and other small accessories in with the chess pieces.